Deciding to sell or buy a home is a big step. To make sure it’s a step in the right direction, choose the person best qualified to handle your real estate needs: a RE/MAX Sales Associate. When you choose a RE/MAX Sales Associate to sell your home or help you purchase a new home, you will experience a whole new level of service. More buyers and sellers would recommend RE/MAX more than any other real estate brand. That experience and education means RE/MAX associates are better qualified to set the right price for the homes they list, are better equipped to market those homes, and are likely to find a buyer in a shorter period of time. That experience and education also means they are better qualified to find the right home for any buyer. RE/MAX agents out sell any other agents by more than 2 to 1 at most brokerages. 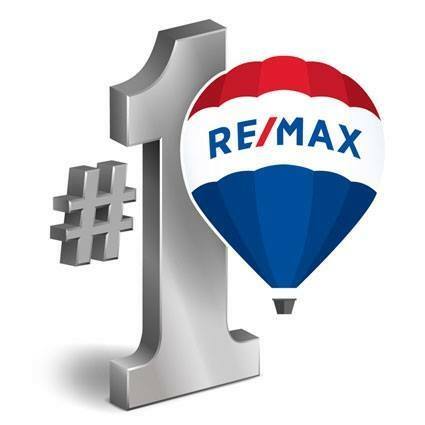 RE/MAX Associates average more sales than any other real estate agents. "Source: based on 2017 transaction sides sited in two surveys of the largest participating U.S. brokerages. The 2018 REAL Trends 500 includes data for 1,752 brokerages with at least 500 transaction sides each. The RISMedia 2018 Power Broker 500 includes data for 500 brokerages with the highest sales volume." "As measured by real estate transaction sides.